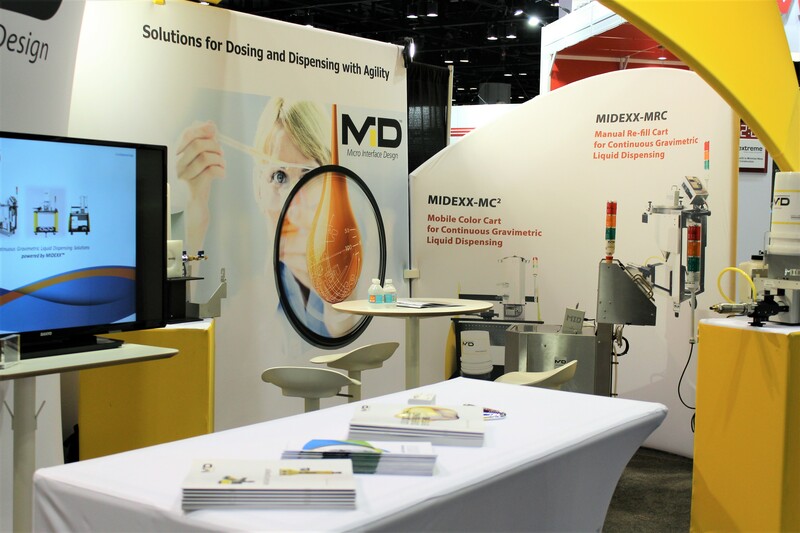 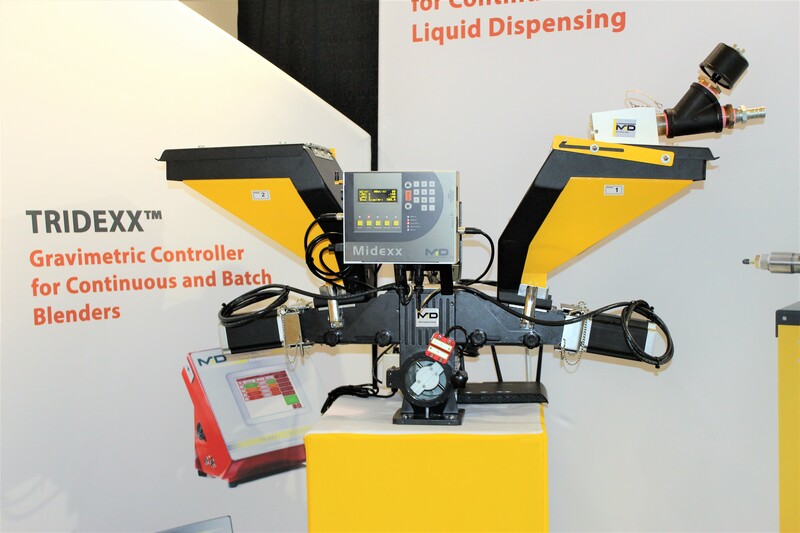 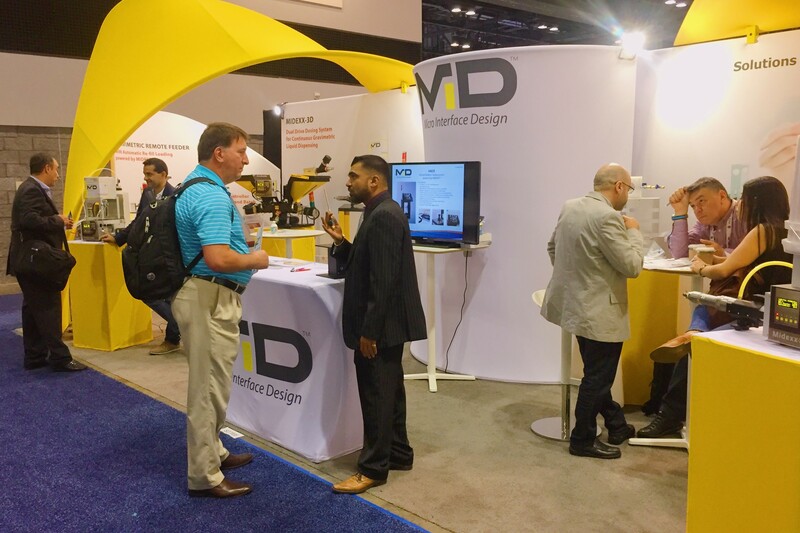 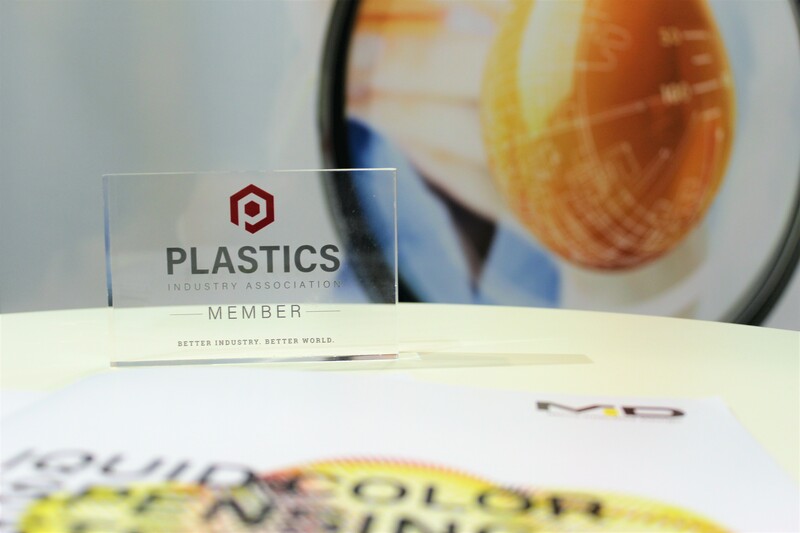 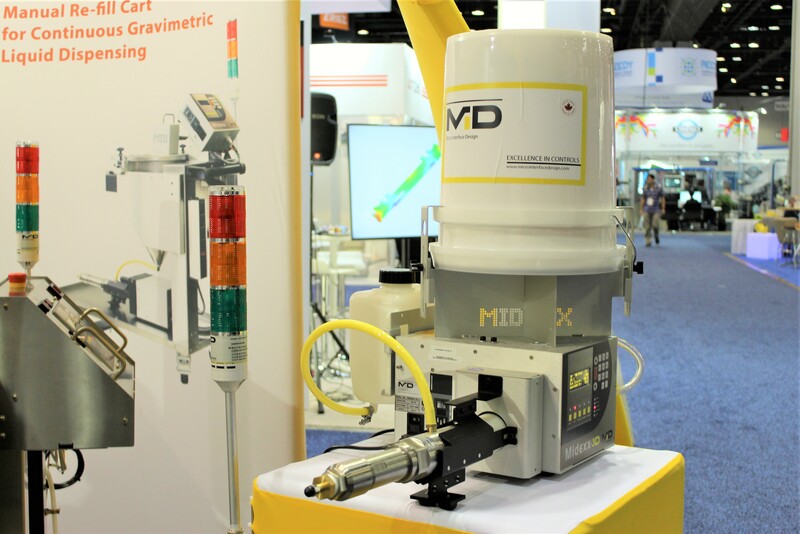 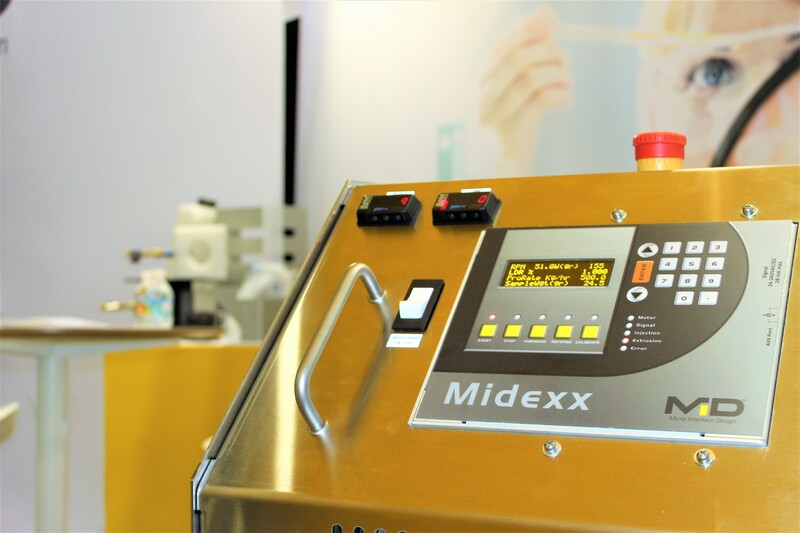 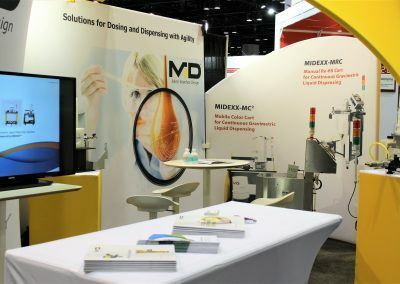 Micro Interface Design brought industry-leading dosing and dispensing technologies to NPE2018, and introduced MIDEXX™ Traceability as the latest innovative breakthrough for liquid color application, which makes colored products traceable from batch to production. 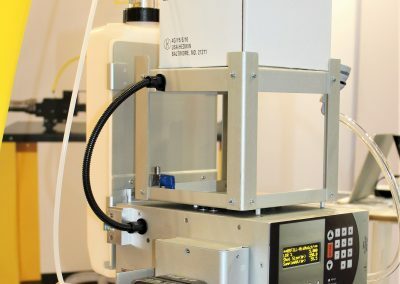 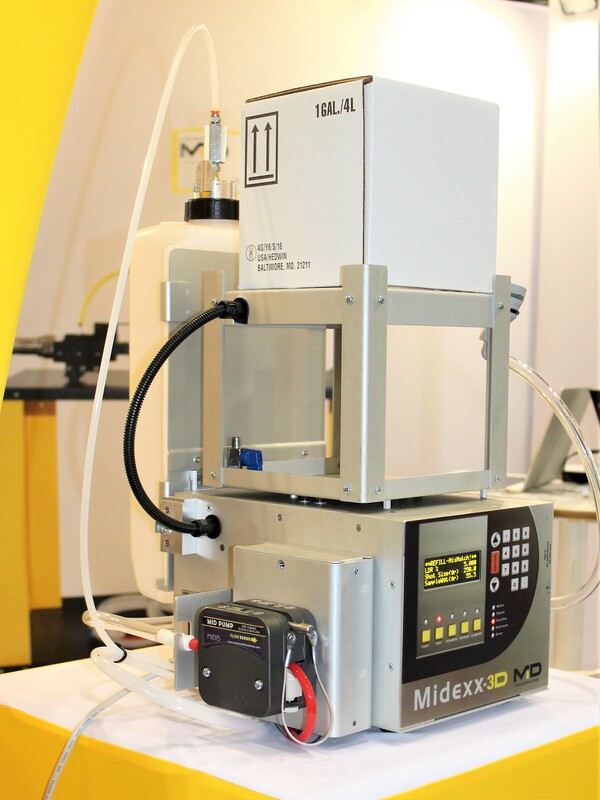 MIDEXX™ Traceability is the latest milestones in the company’s quest for excellence in control and automation solutions for the plastics industry. 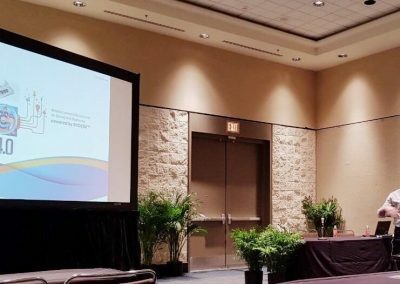 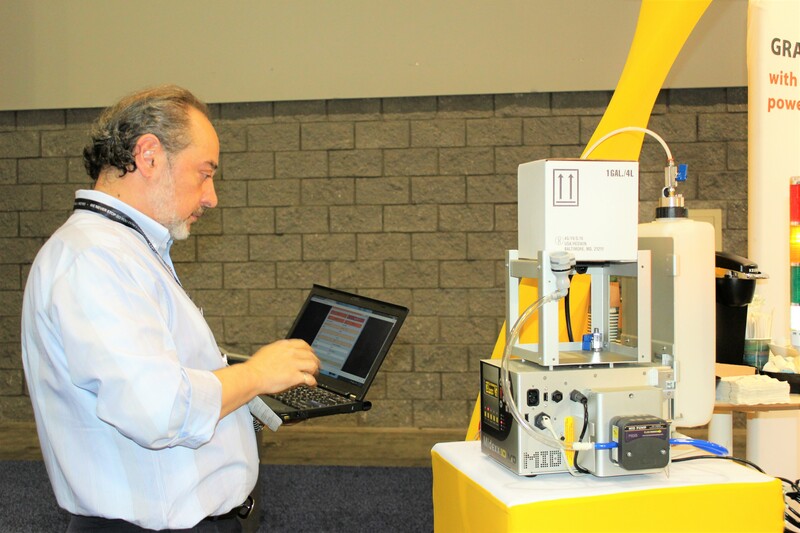 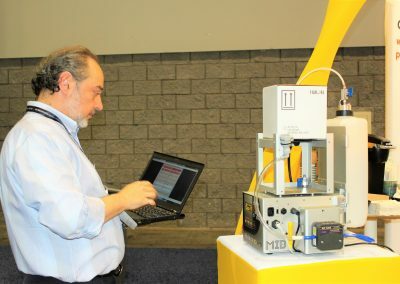 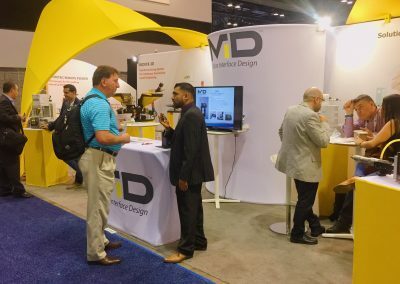 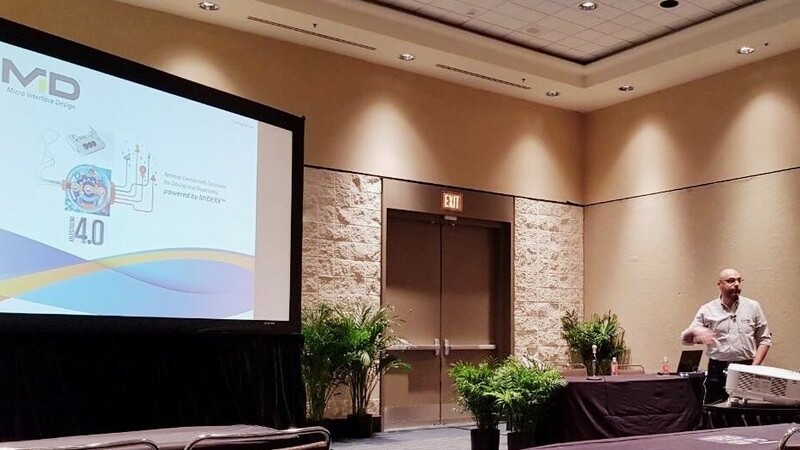 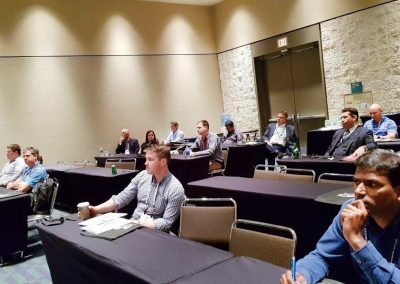 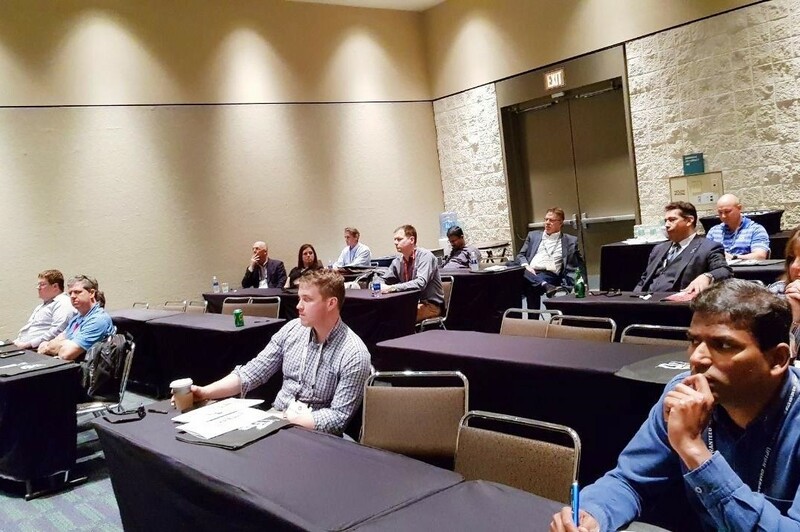 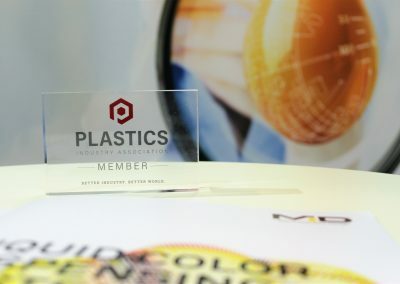 The triennial industrial event was organized by Plastics Industry Association and ran May 7-11 at the Orange County Convention Center (OCCC) in Orlando, Florida. 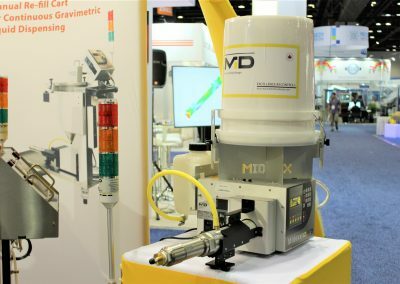 MID as one of the featured 2,174 exhibiting companies, presented the state-of-the-art products and technologies to over 50,000 attendees from all over the world, including the proprietary MIDEXX-3D Dual Drive Dosing System, new R&D product High Pressure Pump-head and upgraded Gravimetric Auger Feeder. 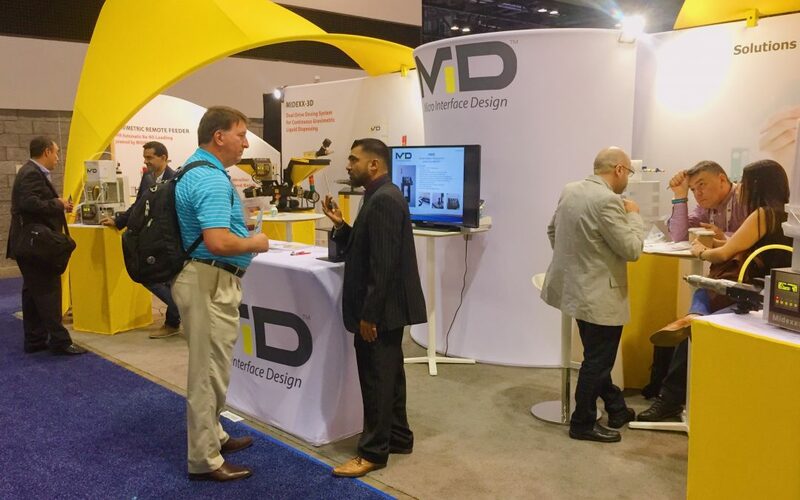 On the Expert Super Session presentation, Peyvand Melati the CEO and Mat Najibnia the Vice President of Sales shared MID’s technology on remote connectivity and data acquisition and our vision on industry 4.0.